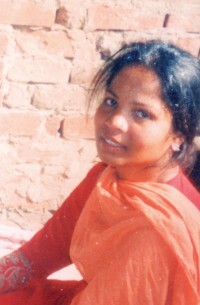 Pakistan Supreme Court overturns death penalty on Christian mother on death row for blasphemy. Protests have broken out in Pakistan over the decision by the Supreme Court to acquit Asia Bibi, the Christian mother who has been on death row for six years. Asia was convicted of blasphemy - a charge she has always denied. The ruling was made at 9am yesterday (Wednesday) in Pakistan, which is five hours ahead of the UK, amid a heavy police presence. Protests have broken out in Islamabad and other cities, where pro-blasphemy protesters have blocked roads. Pakistan's radical TLP party has threatened the Appeal judges who freed Asia with a 'horrible end' and have declared they will bring the country to a standstill. 'These are no idle threats,' warns Paul Robinson, the CEO of Release International, which had long been campaigning for Asia's acquittal. 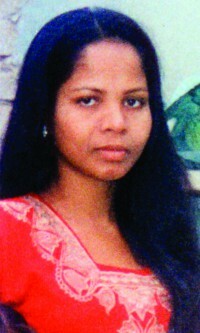 'Release is concerned for her safety and hopes that Britain and other nations will offer Asia and her entire family asylum. Even so, newly elected Prime Minister Imran Khan has described the blasphemy law as 'inconvenient' for people like Asia Bibi, and has pledged to keep it on the statute books. At the Appeal hearing, Asia's lawyer, Saif Ul Malook, successfully challenged the accusation of blasphemy filed against her by an Imam in the village of Katanwala. Asia's lawyer also pointed out that the statements of the women who complained against her were found to be contradictory.